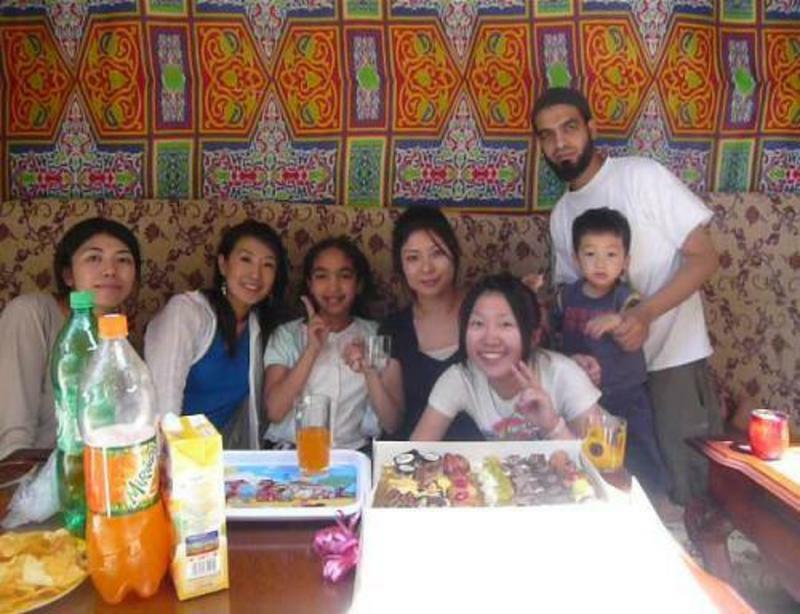 We are the exclusive Japanese Hostel in all of Cairo and Egypt. 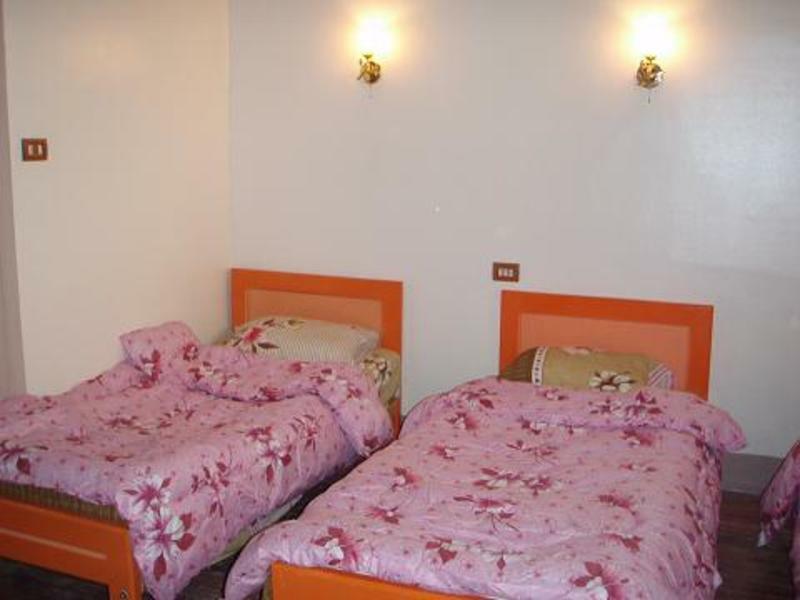 Our standards of excellence in service and cleanliness are unsurpassed by competitively priced accommodation here in Cairo. 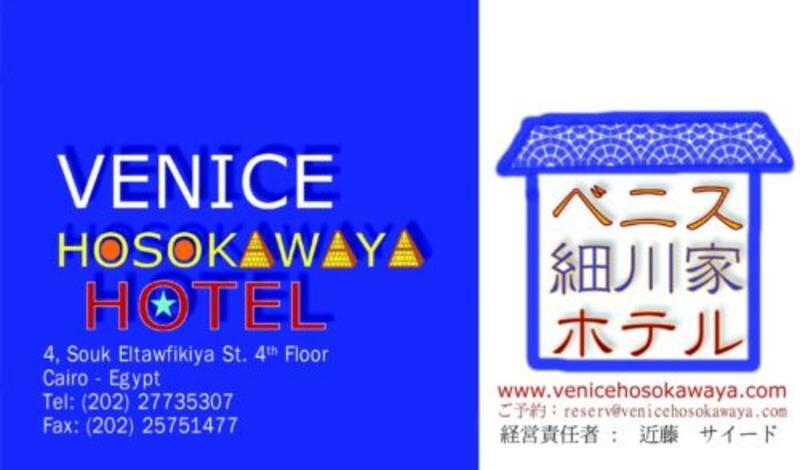 We are the only hostel that is run by an independent joint Japanese/Egyptian venture. It will cost you 2 pounds for an air conditioned bus . It will take you 10 min to walk to our place from there. Go to the station, buy a ticket for one pound and ask someone where to get the train to Nasser Station. The names on the map are in Arabic and English if you get lost. Next, board the train toward El Marg, and then get off at Nasser Station. If you're on one of the other metro lines, you just need change to the Giza - El Marg line at either the Sadat or ALShohada metro stations. People are friendly and will point you - or walk with you - to the right metro stop. Once in Nasser station, exit the station to the street. Then walk (AND THIS IS IMPORTANT) AWAY from the bridge. All the exits are located away from the bridge and you shouldn't go toward it or near it. Once again, WALK AWAY from the BRIDGE. You will then walk until you reach Ourabi Street (Sharia Orabi). Turn left on Ourabi Street. 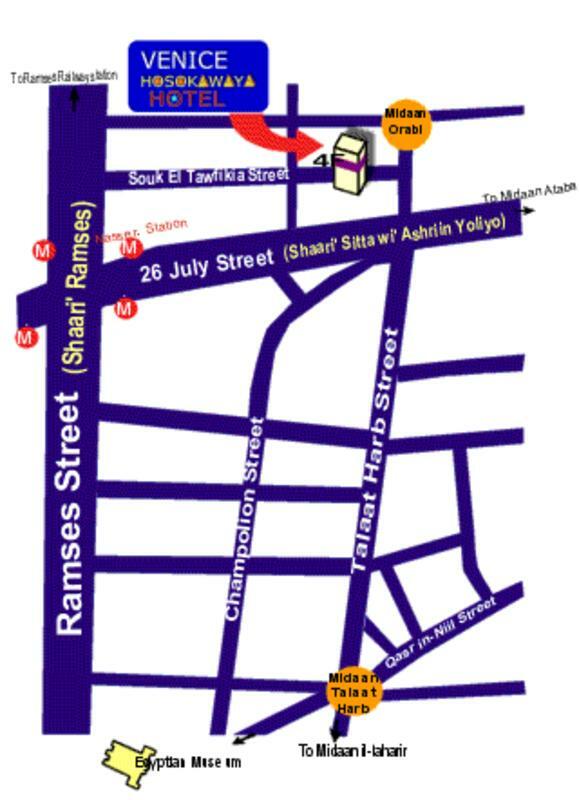 Then walk until you run in to Tawfikia Street (Sharia Tawfikia). Turn left on Sharia Tawfikia. Then turn left on Tawfikia Street and look to the left. You'll pass a bakery and a pizza shop and then you'll see the sign for the Hostel. NOTE: If you run into another street you've gone too far. Simply turn around (about face) and walk back toward Tawfikia Street and look to your right. If you have Skype use: hosokawaya.hotel. Ramses Railway Station The Egyptian Museum. Located in the neighborhood (down stairs): Nasser Metro Station - linking you to the rest of metro-Cairo. 24 hour ATMs Over five banks & financial institutions. Numerous restaurants, eateries and cafes from budget to mid-range prices. Fruit and vegetable stands. Shops and boutiques catering to all needs: Cosmetics & pharmaceuticals, clothes, personal accessories.
? 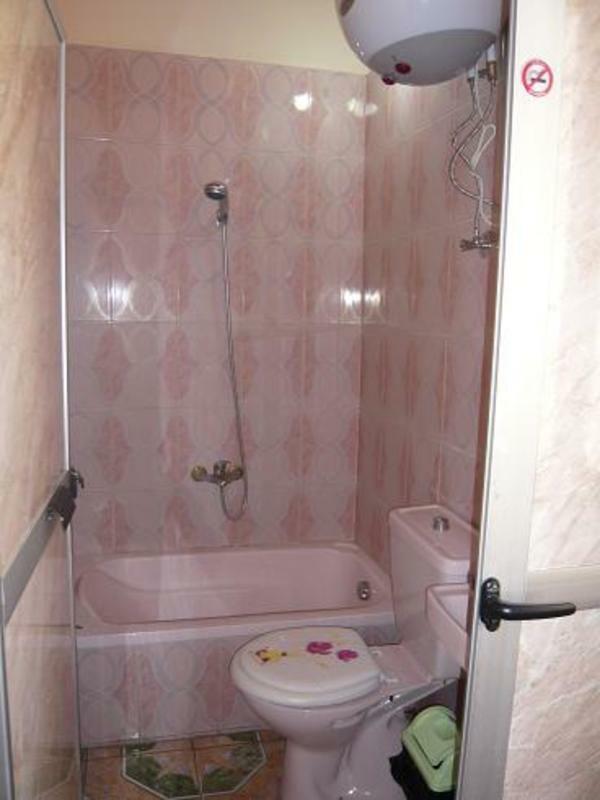 Our hostel doesn't allow non-married men and women to stay together in the same room. However, male and female dorms are available. ? Drinking of alcohol is not allowed anywhere in the Hostel.